Welcome to Haley Sammen, Evaluation Specialist – SEHD Impact! Please join us in welcoming to Haley Sammen, Evaluation Specialist for the School of Education & Human Development Evaluation Center. 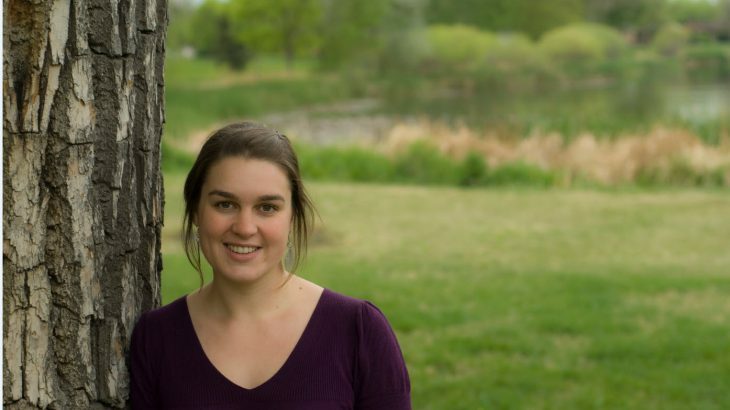 Haley is a graduate of the Master’s of Social Science program at the University of Colorado Denver, and was a graduate assistant in The Evaluation Center in 2015. Haley says that after taking time off with her second child she is thrilled to be offered a position at the Evaluation Center and to continue working as an evaluator. Haley’s first day was March 1, 2018 and her office is located in the Denver Place, 999 18th Street, Suite 805 North.